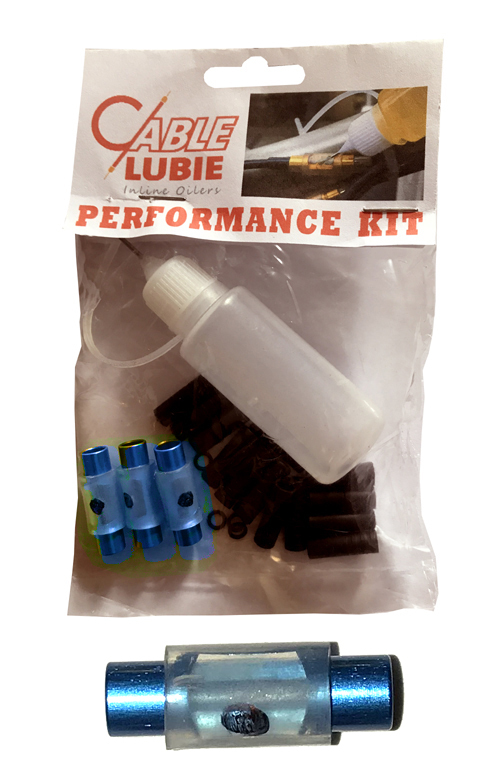 3 Cablelubie kit only £9.99! 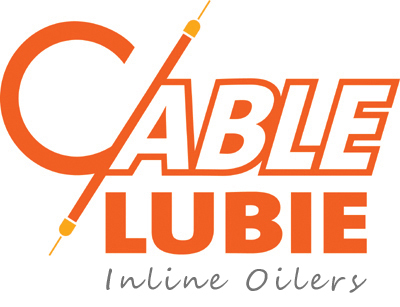 Cablelubie's 3 pack with fixtures, seals and oiler. 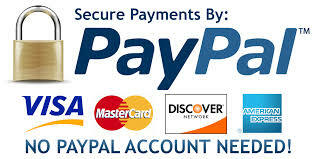 No other system offers so much plus an oil injector. Aircraft grade anodised aluminium chassis with high quality grade silicone oil chamber. Fitting kit for 4 and 5 mm cables. Add to your shifter cables and above the deraileur. Copyright ©2010 - 2017 Distribution by Paving Innovations Limited. All rights reserved.